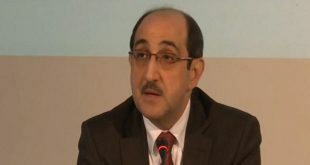 Moscow, SANA – Director of the Foreign Ministry Department for Non-Proliferation and Arms Control Vladimir Yermakov said that the West is exerting pressure on the experts of Organization for the Prohibition of Chemical Weapons (OPCW), who have come to Syria as part of the investigation into the allegations of the use of chemical weapons in Douma city in Damascus Countryside Province. In an interview with the Russian news agency of Novosti on Monday, Yermakov said that OPCW undergoes pressure because the USA has taken a decision in advance since 2011 to overthrow the Syrian leadership, taking all steps in the context of this decision. He added that the US has resorted twice to the military scenario on the pretext of allegations on the use of chemical weapons in Khan Sheikhoun and Douma. 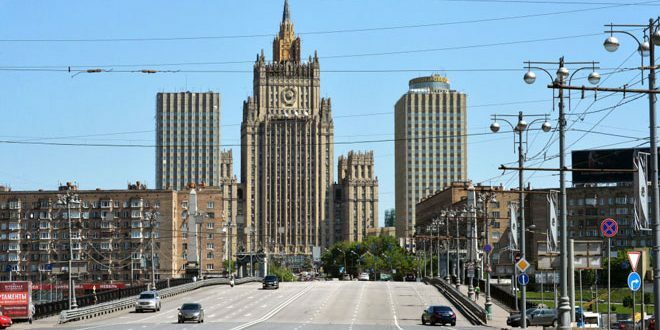 The Russian official said that Moscow’s mission is not only aimed to participate in the investigation of the aforementioned allegations but also to provide the convenient conditions for the OPCW experts’ work. 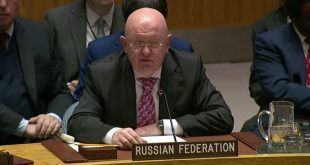 Yermakov expressed Moscow’s readiness to accept the results of the investigation into the attack if the report is professional.